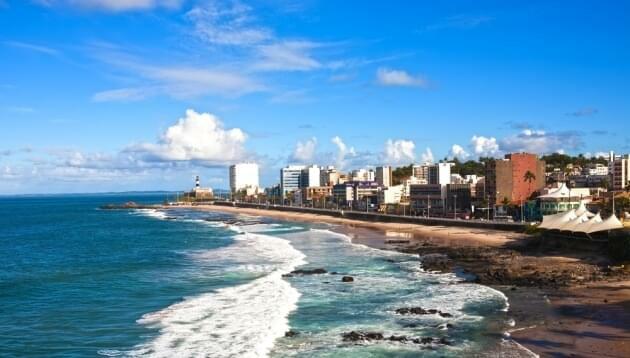 Located in northeast Brazil, Salvador was founded in 1549 and served as the country’s first capital. 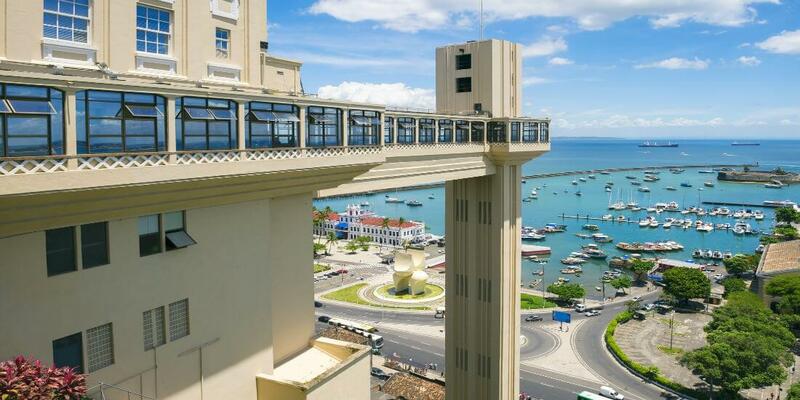 It’s the third largest city in Brazil, and one of the oldest colonial cities in the Americas. Salvador’s historic center is a UNESCO World Heritage Site that’s renowned for its beautiful cobblestone streets, colonial architecture and numerous churches. One of the main attractions of Salvador is its magnificent week-long carnival, which takes place in February. Salvador is also a center for Capoeira, a uniquely Brazilian cultural practice that combines martial arts and dance, particularly when performed in the streets of the city. In Salvador you’ll also find daily drum performances and religious celebrations, where Catholicism mixes and coexists with pre-Christian African beliefs and ceremonies. 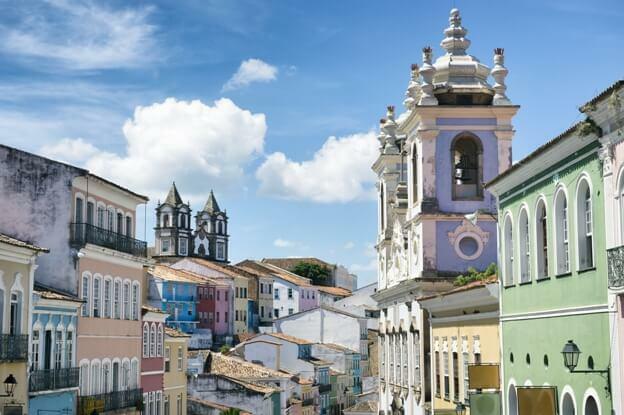 If you are in search of history, fascinating religious practices, wild festivals, delicious African dishes and raw, unadorned beauty, a trip to Salvador won’t leave you disappointed. There are several options to get to Salvador with an award ticket. Avianca Brazil is the only Star Alliance member that flies to Salvador, but Azul Brazilian Airlines is a United partner that also flies there. Both airlines’ flights to Salvador are routed through Rio de Janeiro or São Paulo. Even though only a few airlines fly to Salvador, all three of the major U.S. alliances have good award availability throughout the year. If you book a business class award on Delta, you won’t be seated in a business class cabin for your entire journey. Azul, Delta’s partner, doesn’t offer it, so you’ll be seated in economy comfort for the flight between São Paulo and Salvador. That flight is only two and a half hours, but you might be disappointed after spending 125,000 miles for a premium cabin.